The Wisconsin Humane Society joined TODAY'S TMJ4 to discuss frost bite and hypothermia in pets. They recommend letting them out for just a couple minutes and bringing them back in right after. 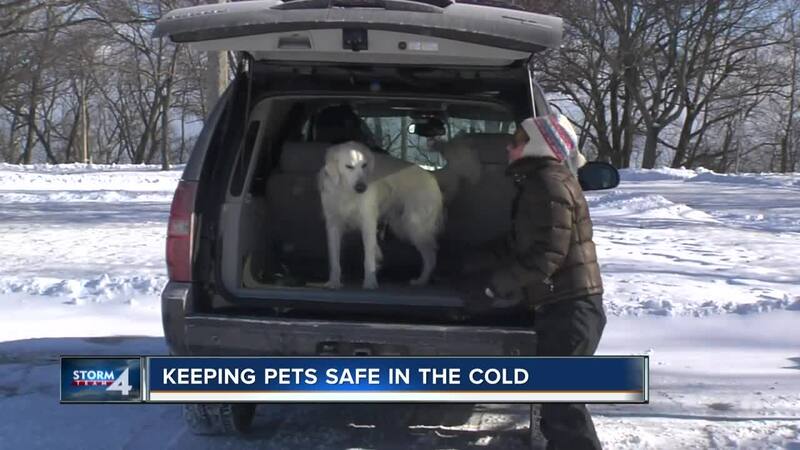 MILWAUKEE -- The Wisconsin Humane Society joined TODAY'S TMJ4 to discuss frost bite and hypothermia in pets. They recommend letting them out for just a couple minutes and bringing them back in right after.